Research Article: Prof. Alan Dilani – Psychosocially supportive design. Research Article: Prof. Alan Dilani - Psychosocially supportive design. 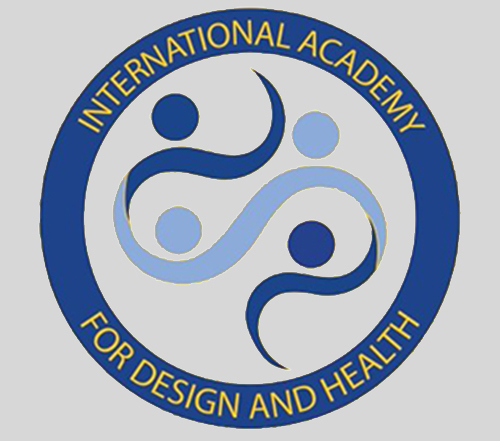 THIS PAPER PROVIDES A CRITICAL VIEW OF THE CHALLENGES FACING THE FIELD OF HEALTH CARE DESIGN. THE PERSISTENCE OF INSTITUTIONAL AND NARROW FUNCTIONALLY ORIENTED APPROACHES IN WHICH HIGH PRIORITY IS GIVEN TO FUNCTIONAL EFFICIENCY HAS LARGELY NEGLECTED ENVIRONMENTAL QUALITIES THAT COULD BE CONSIDERED PSYCHOSOCIALLY SUPPORTIVE. MODERN DISEASE CONCEPTS ARE NO LONGER NARROWLY PATHOGENIC; RATHER DISEASE IS SEEN AS MULTIFACETED, ORIENTED TO SYSTEMS, WITH A VARIETY OF PSYCHOSOCIAL FACTORS IN WHICH THE QUALITY OF PHYSICAL ENVIRONMENT HAS GREAT IMPACT. PSYCHOSOCIALLY SUPPORTIVE DESIGN, AS THEORY AND A MODEL, PRESENTS A POSSIBLE PARADIGM FOR HEALTH PROMULGATION BY DESIGN WITHIN THE PHYSICAL ENVIRONMENT, GENERALLY AND IN PARTICULAR WITHIN HEALTH CARE FACILITIES. THE PSYCHOSOCIALLY SUPPORTIVE DESIGN APPROACH IS OFFERED AS A USEFUL THEORY AND FRAMEWORK TO GUIDE HEALTH CARE DESIGNERS AND PLANNERS WHO CONSIDER HOW THE PHYSICAL ENVIRONMENT IMPACTS WELLNESS FACTORS IN ORDER TO PROMOTE HEALTH. 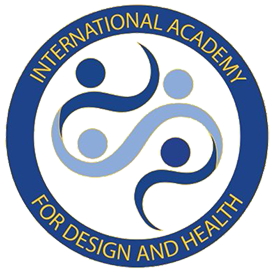 THE MAIN ISSUE HERE IS TO EMPHASIZE THAT THE QUALITIES OF THE PHYSICAL ENVIRONMENT REQUIRE BOTH FUNCTIONAL EFFICIENCY AND PSYCHOSOCIALLY SUPPORTIVE DESIGN, AIMED AT ENHANCING AND CREATING CONDITIONS FOR HEALTH PROCESSES TO EVOLVE. IN ORDER TO DEFINE THE CHARACTERISTIC OF PSYCHOSOCIALLY SUPPORTIVE DESIGN, WE NEED A CLEARER UNDERSTANDING OF HEALTH DEFINITIONS AND TO DETERMINE THE DISTINGUISHING CONNECTION BETWEEN THE PHYSICAL ENVIRONMENT AND HEALTH PROMOTION.